Are you a faculty or staff member or administrator charged with finding a way to cohere your college community? Are you a staff development coordinator? Are you in charge of a learning community on your campus? Are you a counselor looking for ways to help students integrate their academic experiences? Are you looking for meaningful across the curriculum academic engagement? Are you a chaplain seeking another tool to use with students and faculty? 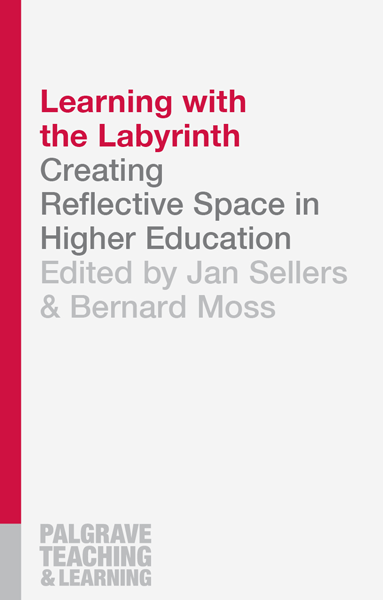 You might want to consider how having a labyrinth on your campus can engage all the members of your community in ways that honor the uniqueness of your academic culture while strengthening your institution. 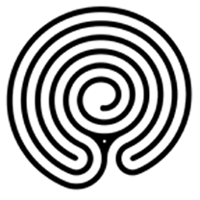 Labyrinths are ancient archetypes dating back 4,000 years or more. They usually consist of a meandering design on a singular path that leads from the outer edge in a circuitous way to the center. There are no tricks and no dead ends. Unlike a maze where you can lose your way, the labyrinth is a tool that can help you find your way. Useful for personal, psychological and spiritual transformation, they are also thought to enhance right-brain activity. Labyrinths evoke metaphor, sacred geometry, spiritual pilgrimage, mindfulness, stress-reduction, environmental art, and community building. Labyrinths can be built from a wide array of materials, can range from simple to more complex, and can be permanent or portable. 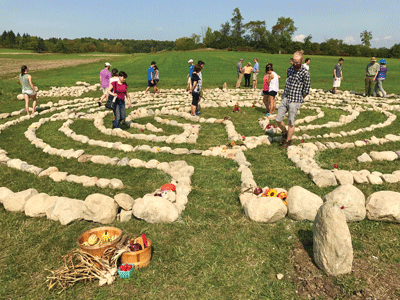 Labyrinth activities can be one-time, ongoing, seasonal, communal or personal. Interested in having a labyrinth built on your campus? 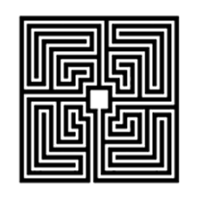 Labyrinths are an open source archetype that can be adapted for use depending on the intention, setting, and budget. Temporary labyrinths can be created cheaply and easily with chalk on concrete, paint or ribbon on a lawn, or masking tape indoors. Canvas labyrinths are a good place to start. They can be moved and stored easily. They can be offered for special events, during times of stress or for interfaith religious holidays, and can also be used as a resource for teaching, learning and reflection throughout the year. For festivals or fundraisers, labyrinths can be created with common objects such as canned food, shoes, books, flowers, or electric tea lights. 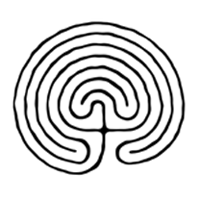 Semi-permanent labyrinths can be built with organic materials such as wood or stones reclaimed from landscaping. Permanent labyrinths can be created to enhance or harmonize with the campus environment, a beautiful feature for all to enjoy in the long term. These are often created with precision-cut pavers or stone, or with crushed granite on concrete. A professional Labyrinth Designer and Master Builder, Lars creates site-specific temporary and permanent labyrinths using sacred geometry. 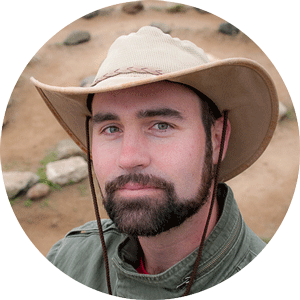 Lars is a Veriditas Faculty member offering inspiring lectures and leading transformative workshops to diverse communities. He has designed, built and introduced labyrinths at schools and colleges including Middlebury and Wellesley Colleges. Interested in bringing a Veriditas Program to your campus? Labyrinths come to life when they are cared for and offered by members of the community. Veriditas is the premiere organization for labyrinth workshops. Ranging from introductory workshops of several hours to several days, to more in-depth retreats, Veriditas will customize the workshop to meet your needs. Contact us no matter where your institution is in the process of establishing a labyrinth program. 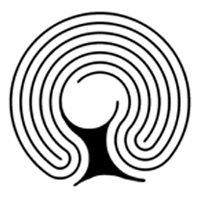 Veriditas workshops include an introductory lecture, guided labyrinth walk, topic lectures, and question-and-answer time. You might also consider adding on a Veriditas Facilitator Training to your workshop. The goal of Facilitator Training is to prepare people to introduce others to the labyrinth in an articulate, professional and effective way. The training addresses both meditative walking and ceremonial use, including leading group walks and workshops. For more information and to set up a time to discuss your workshop needs, please email Dawn Matheny at dawn@veriditas.org or call her at 707-283-0373. To download a brochure containing the above information, please click here. 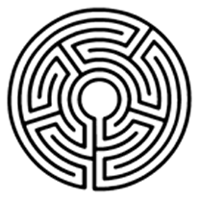 For a PDF of Labyrinth Resources for Educators, please click here. 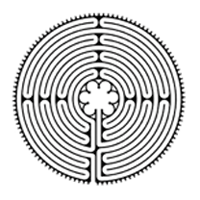 For a PDF outline of incorporating the labyrinth in various curricula, please click here. Please click here to download resources accompanying this webinar.